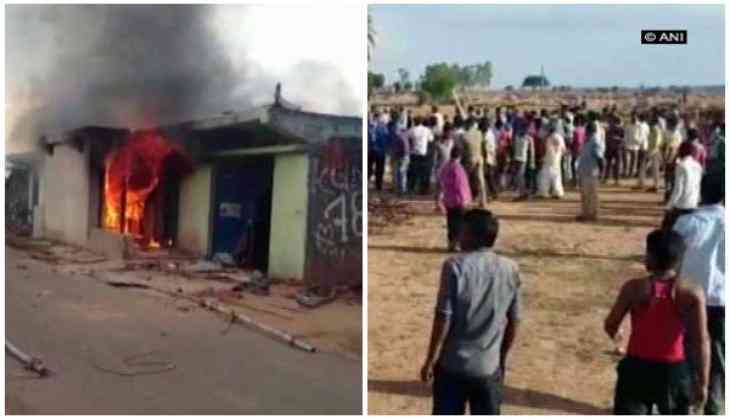 A man of Beria Hatiatand village in Jharkhand's Giridih district was thrashed and a part of his house was set ablaze by a mob after a dead cow was reportedly found outside his house on Tuesday. Usman Ansari was attacked after some villagers found the dead cow outside his house. By the time the police reached the spot, the incident had ended and Ansari and his family were rescued and taken to hospital. Here is list of Lalu Yadav's relatives' Benami properties seized by I-T Dept.